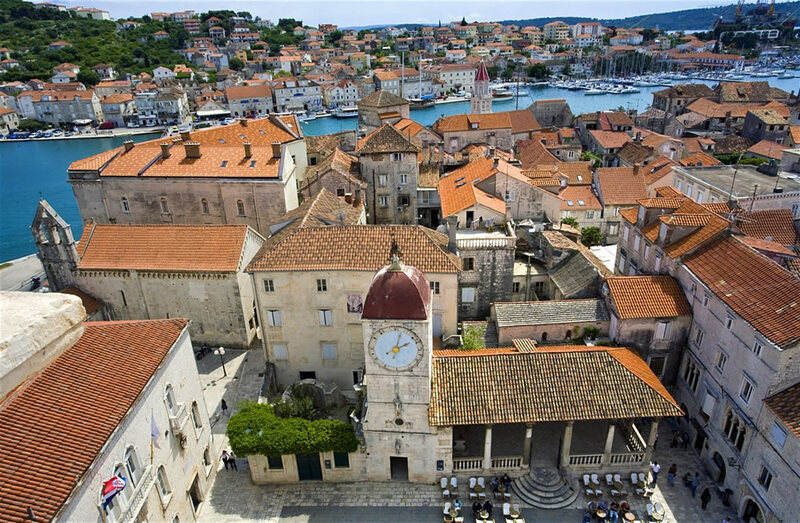 Trogir is a picteresque town situated in Central Dalmatia, about 30km north away from the second largest city in Croatia – Split. 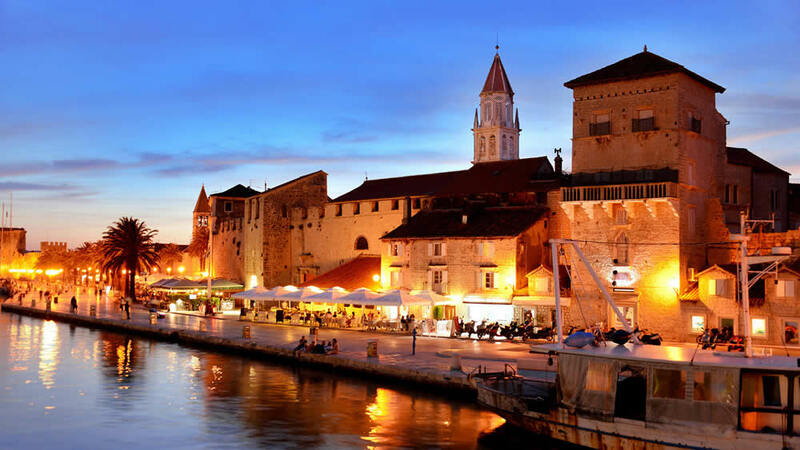 Due to its beauty and romantic feel, each year Trogir attracts thousands of tourists who spend their holidays there and return each time. 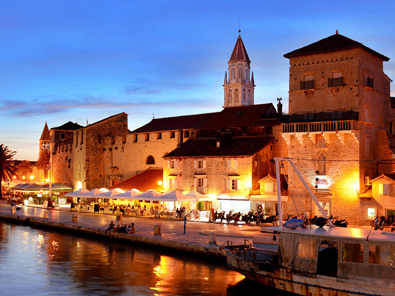 The historic Old Town, which is a UNESCO World Heritage Site since 1997, is located on a tiny island connected with the coastline and Čiovo island. 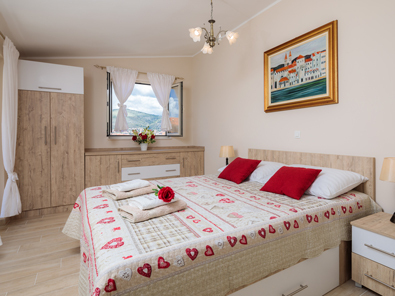 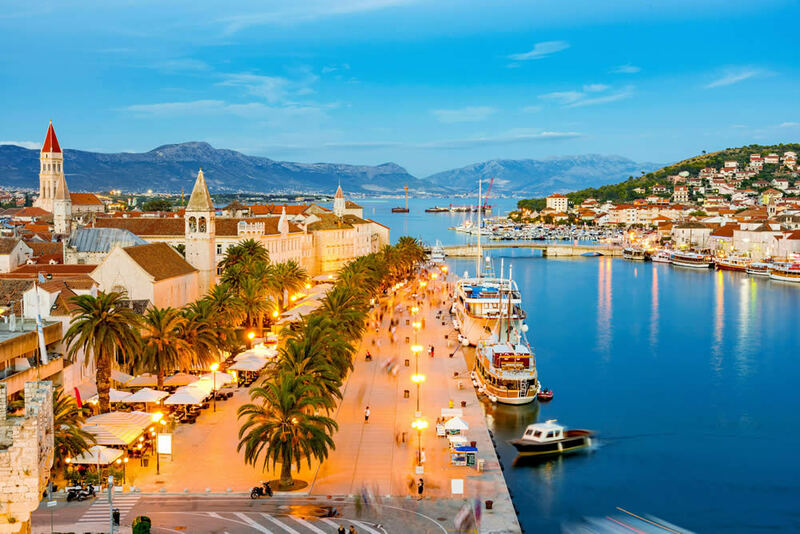 The advantages of Trogir and its surroundings are numerous places rich in history and monuments, marvellous romantic beaches, picteresque landscapes and a huge selection of Dalmatian cuisine. 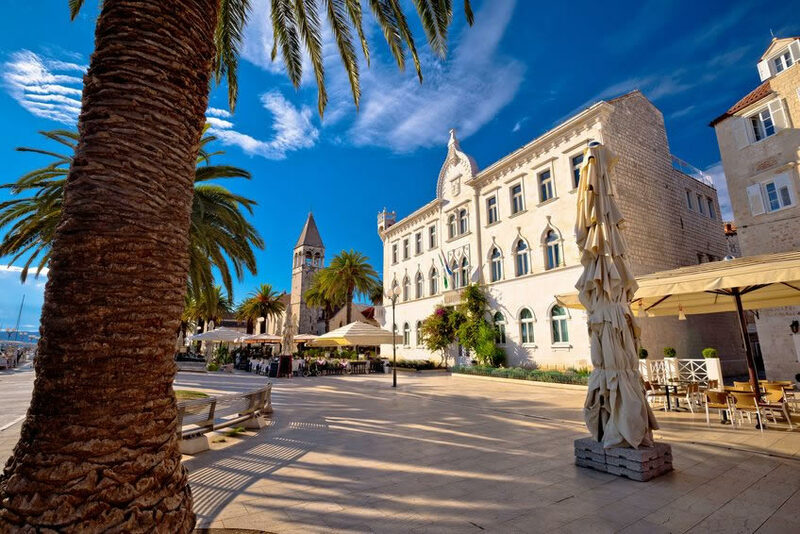 In the area of Trogir, there are other towns, such as Arbanija, Slatine, Okrug Gornji, Okrug Donji, Seget Gornji and Seget Donji. 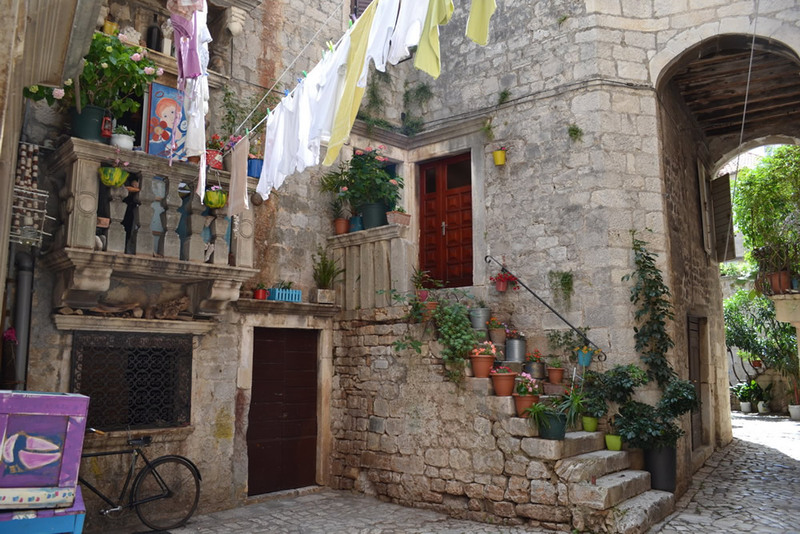 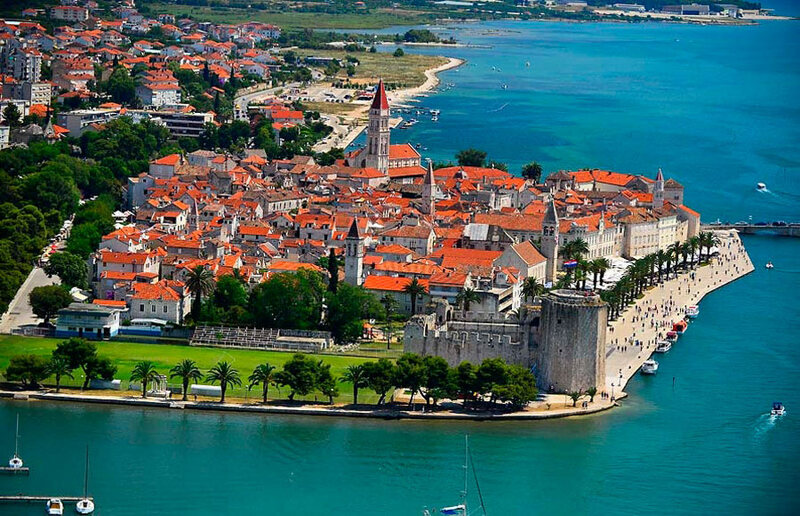 Trogir is situated just by the Adriatic Sea, along the route that connects you with many other interesting towns of Dalmatia, i.e. 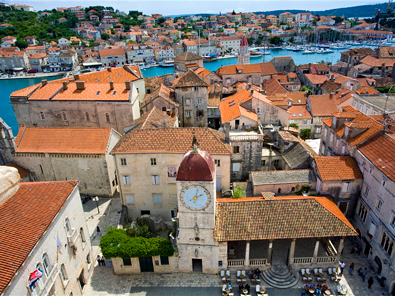 : Zadar, Šibenik, Split and Dubrovnik. 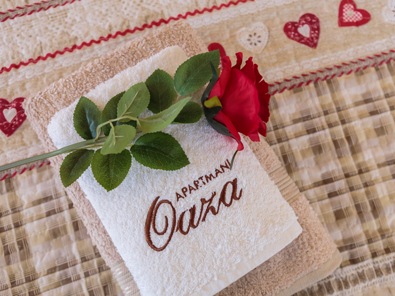 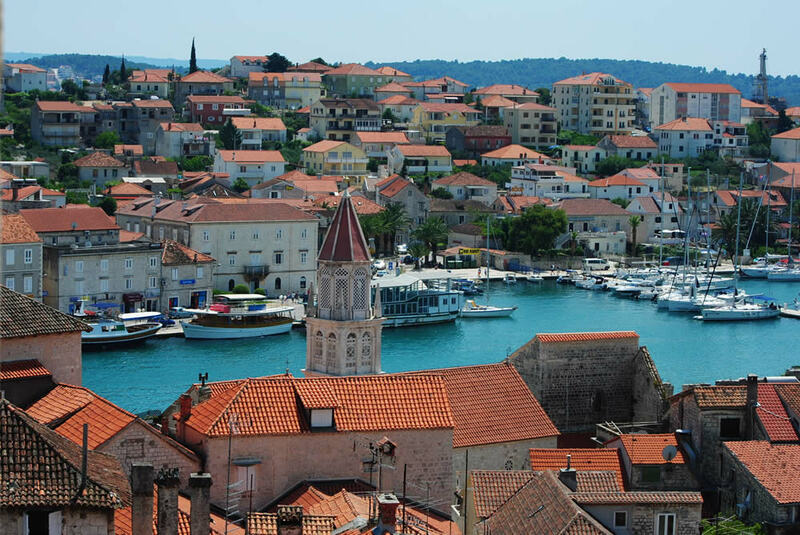 From here, it is also easy to access two Croatian National Parks: Krka and Kornati. 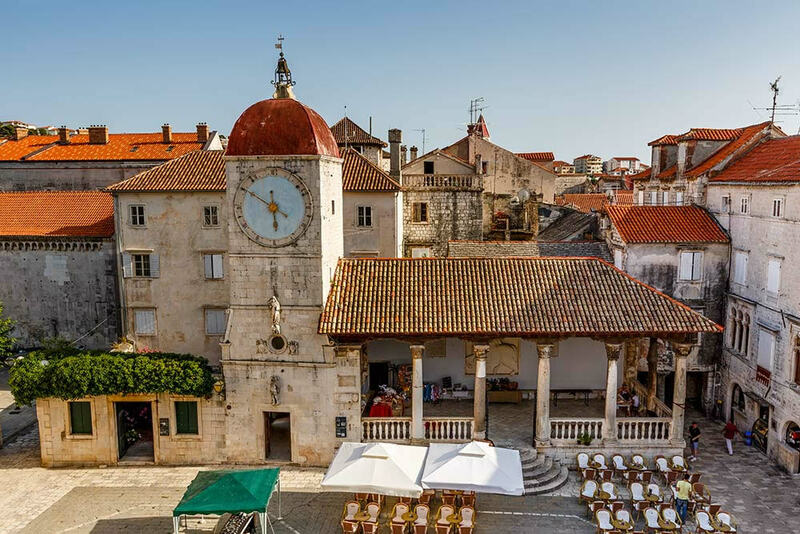 By spending your holidays in Trogir, you will enjoy an incredible historical adventure, experience a typical Dalmatian climate and get to know the hospitality of local residents.